Welcome to the Farm Equipment group of SmartGuy.com. Feel free to interact with other professionals from across the world. You can find professionals, find deals on services, find professionals who might barter, or simple post questions, comments, or suggestions. 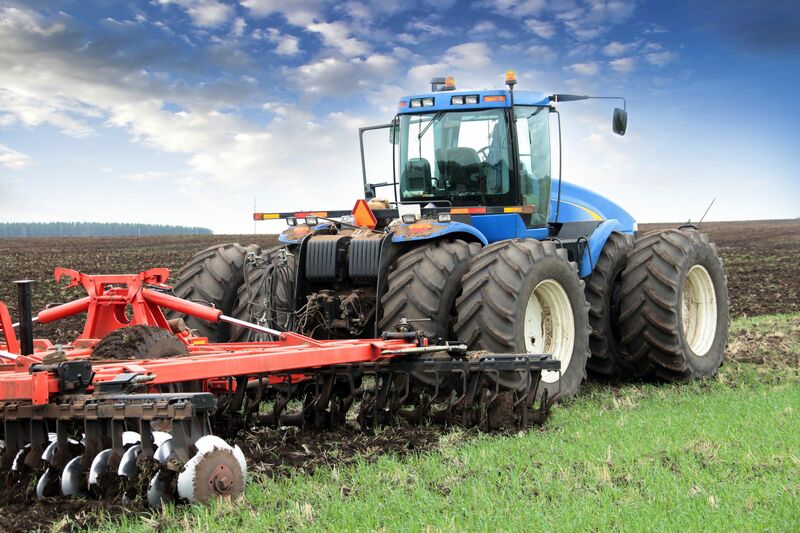 Farm Equipment, such as Agricultural machinery, is used in farming or other agriculture. There are many types of such equipment, from hand tools and power tools to tractors and the countless kinds of farm implements that they tow or operate. Diverse arrays of equipment are used in both organic and nonorganic farming.